Huge price reduction for a quick sale on this Tampa Heights Bungalow located within walking distance of the new Heights project, Armature Works and the River Walk. This 3 bedroom 1 bath home is situated on a nice sized fenced in lot. Tiled floors throughout. Brand New Roof! Plenty of backyard space to add more more square footage. Minutes to downtown, SOHO, UT, I-275, Channelside. 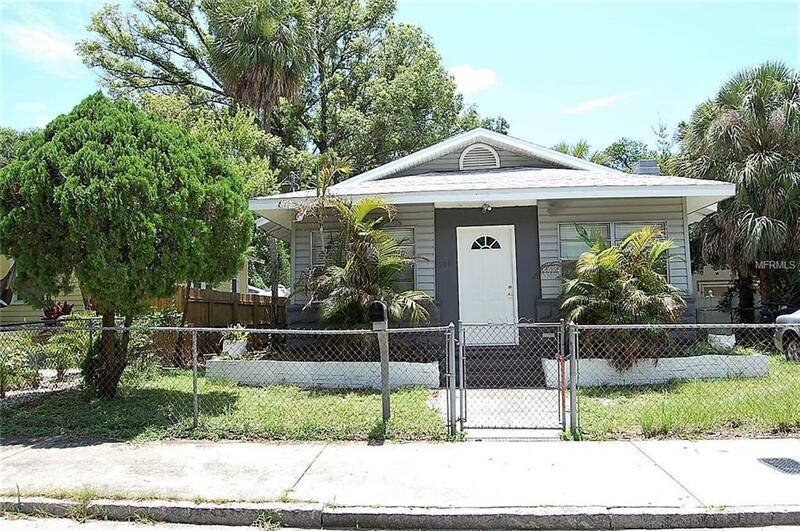 Come see this house, buy this house, fix it up a little, and you will own a nice Bungalow in the up and coming sought after area of Tampa Heights!